Welcome to Exmouth Canine Centre! 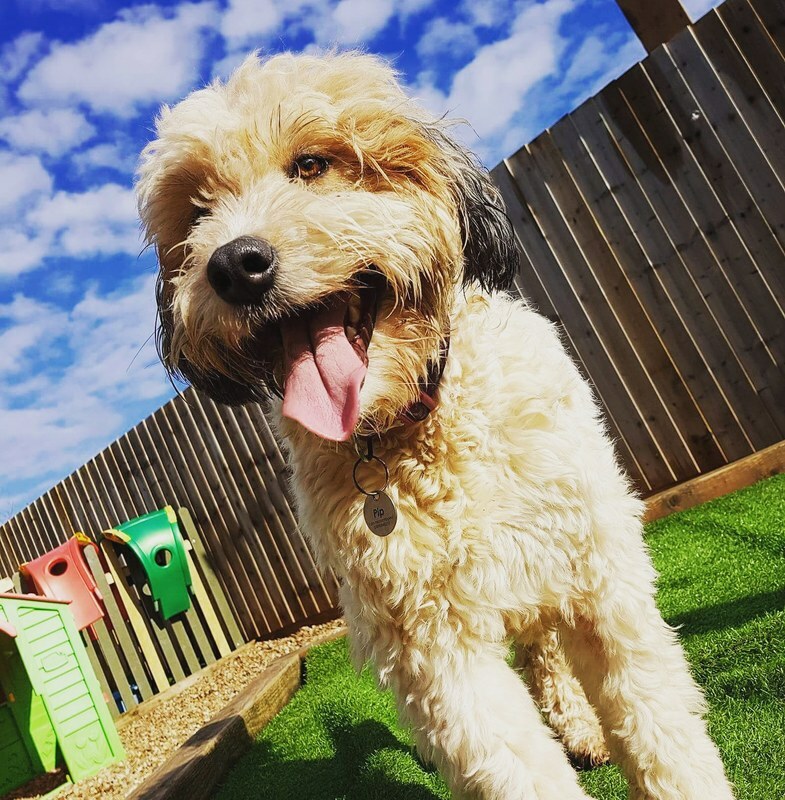 We are a unique, purpose built dog daycare facility in Exmouth, Devon. ​We are also pleased to offer clinical canine massage, dog grooming and training classes all under one roof.